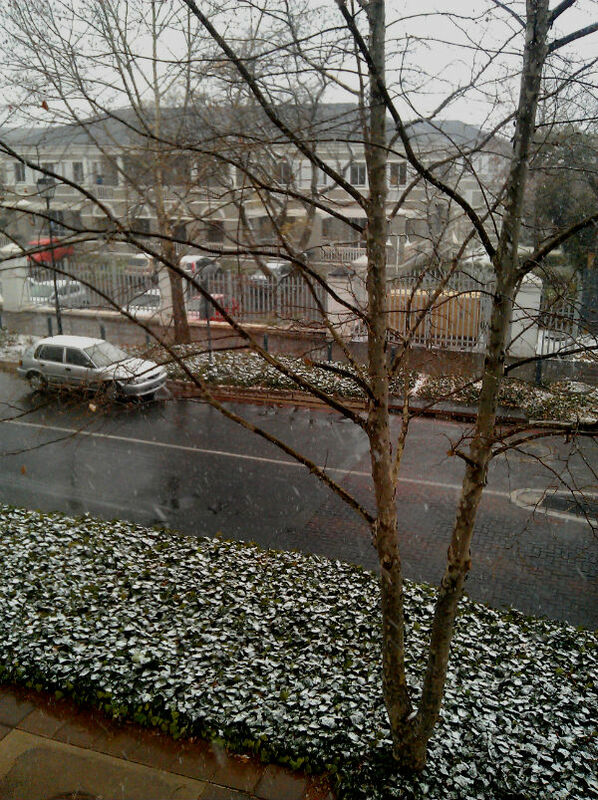 For the first time in almost 50 years, it snowed in Pretoria yesterday. 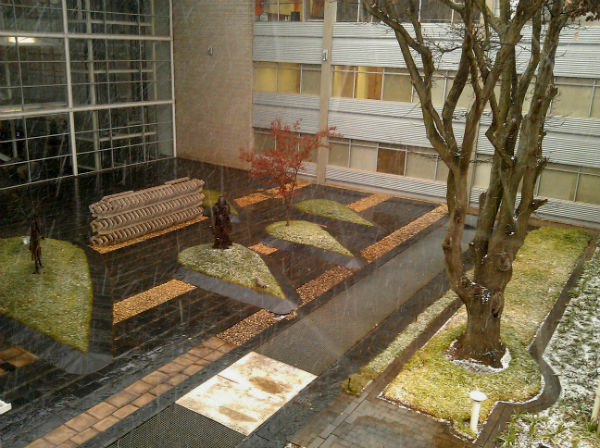 And (apparently) for the first time in history, there was snow falling in all nine of South Africa’s national provinces. Though this is sure to take the temperature of our seaside break down a bit, snow in this particular part of Africa is a big deal. And though some of you may be sick of hearing about it, it was still a very magical thing to experience. 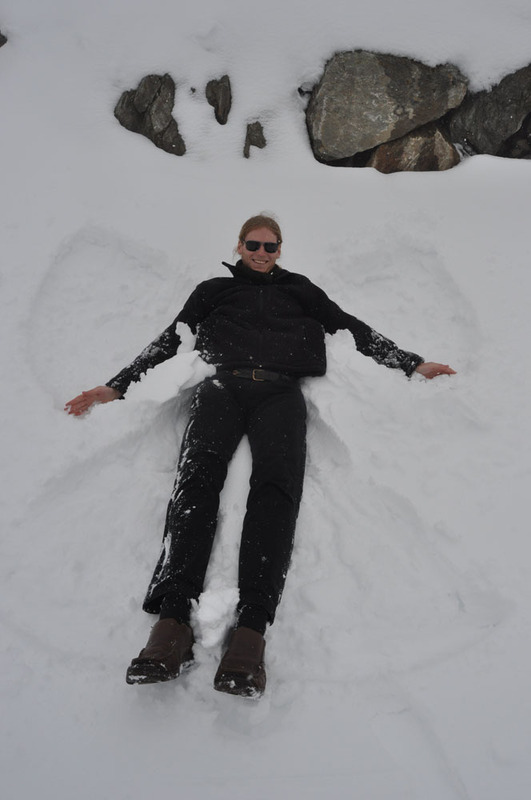 Making a (big) snow angel on Mont Blanc. Chamonix, France. Have a great weekend all, I’m making no promises about getting the next post in our Eurotrip saga out before next week. PS: Who would’ve thought that I’d make two consecutive posts about snow, in countries 8000 kilometers apart? Images by the author: © catterflyworx 2012.